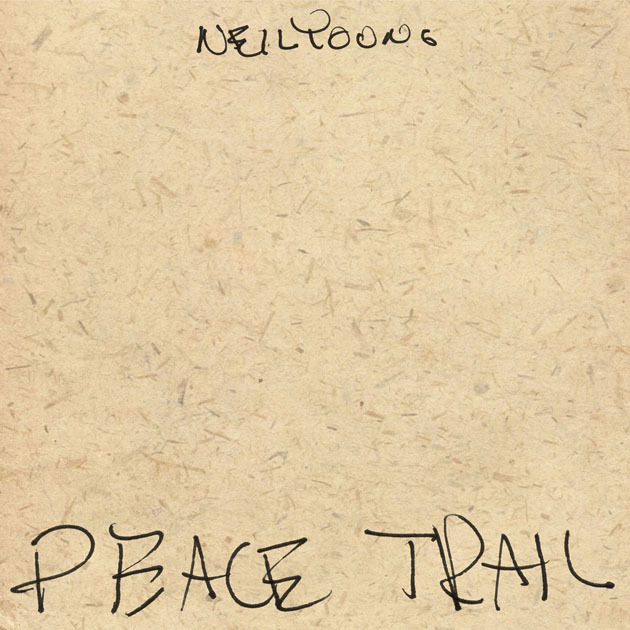 Neil Young will release a new album, “Peace Trail”, on December 2. The singer recorded the package at Rick Rubin’s Shangri-la Studios in Malibu, CA with session musicians Jim Keltner on drums and Paul Bushnell on bass. Young – who just hosted his 30th anniversary Bridge School Benefit Concerts last weekend – co-produced the new album with engineer John Hanlon. 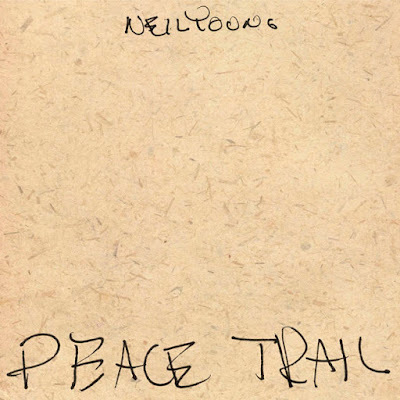 “Peace Trail” will be available as a CD, digital download, and cassette in December with a vinyl release to follow in January.